The Quinceañera is one of the most important moments in a young Latina’s life. It’s where a girl becomes a young lady. Latina girls often dream about their Quinceañera. They imagine the dress they will wear, the food and cake that will be served, the guests that will attend, the special dance she will perform, and the gifts she will receive. 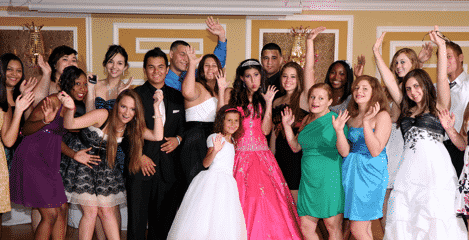 Grand Salon is amongst Miami wedding venues that is proud is also host Quinceaneras. These are the top ten fantasy Quinceañeras that young Latinas dream of. What young lady wouldn’t want Enrique Iglesias to serenade her in front of everybody? And every party is better when Don Omar is there with you and your friends singing Danza Kuduro. The Quinceañera dress is often full, frilly, puffy, pink, white, bowtied, and lovely. And every girl who loves playing dress up wants to have at least five costume changes at her big party. It is normal for the birthday girl to be the center of attention at her Quinceañera, but it is another thing altogether for everybody to be so enamored of her, so astounded by her beauty, so astonished by her poise, so in awe of her grace, that they stand before her like mere mortals at the feet of a Goddess. Party favors are great, sure, but imagine being able to give each of your friends a gold locket with a picture and inscription from the party inside of it. Wouldn’t it be amazing to have one Quinceañera in Los Angeles, and one in Miami? That way, you could celebrate in two time zones, with friends and family from each city. 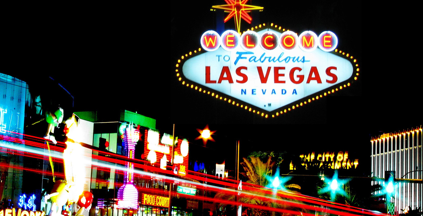 The parents of the birthday girl will pay for her entire court to accompany her and stay in the penthouse suite of the most extravagant hotel on the Las Vegas Strip. Every girl wants a Gucci dress, a Prada bag, Louboutin shoes, and Tiffany jewelry. How incredible would it be to have all that at once!?! Sure, the quinceañera actually only makes a young lady old enough to get a learner’s permit, but that doesn’t mean that she can’t learn to drive in style. It may sound completely outrageous, but wouldn’t it be nice to get a new piece of diamond jewelry for every hour of your Quince? Yes, it would. Of course it would. 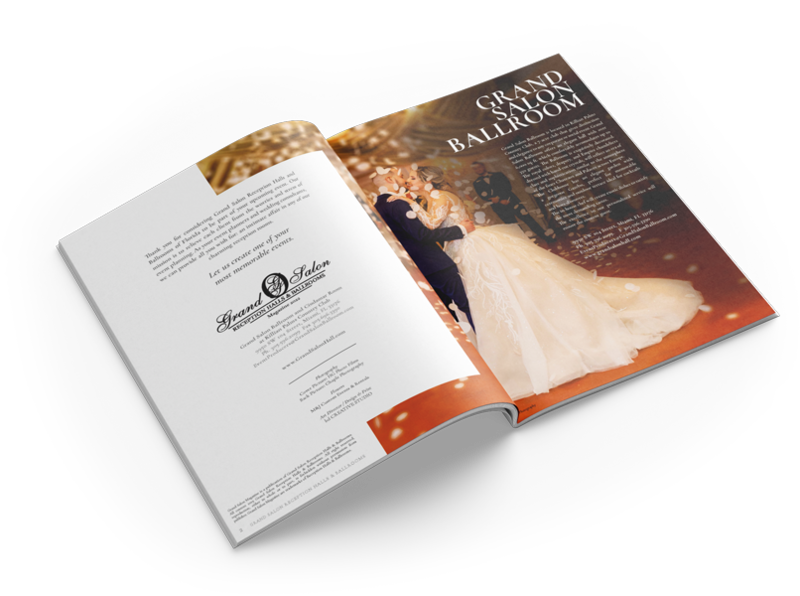 The truth is, the greatest Quinceañera any girl could ask for, and the one that comes closest to fulfilling all the fantasies, is the one that happens in reality, at Miami’s greatest Quinceañera venue, the Grand Salon!